This book, for teachers of 4 - 8 year old children, will provide an ideal aid in preparing classroom materials for the festive https://www.tradebit.com book provides teachers with a host of ideas for art and craft activities and tree decorations, as well as detailing recipes for simple Christmas cooking that children can be involved in at school or at home. In line with the electronic age a number of Christmas related on-line activities are also included so that children can experience an “Internet Christmas ´ ´ in addition to the traditional activities described above. 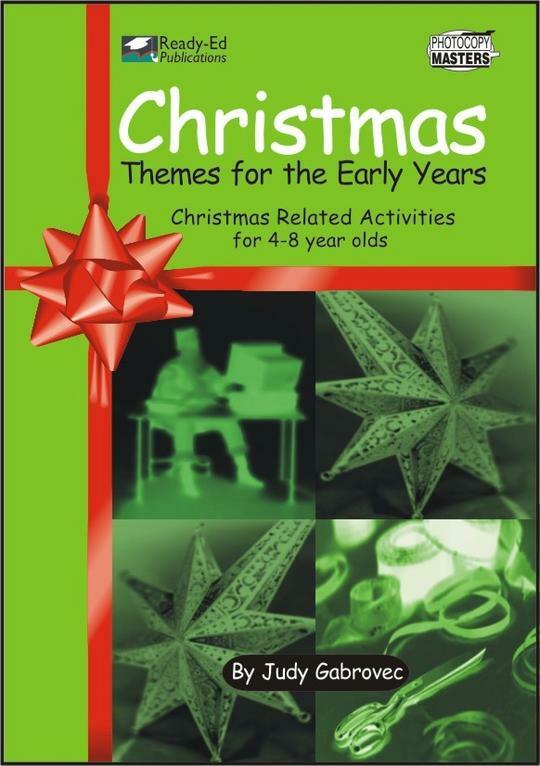 Christmas Themes for Early Years (AU Version) 837167 32.95 readyebooks Fresh Download Available!